SENSE has been, in more than 30 years of operation, repeatedly a witness of big twists in technologies and techniques used of these new technologies. 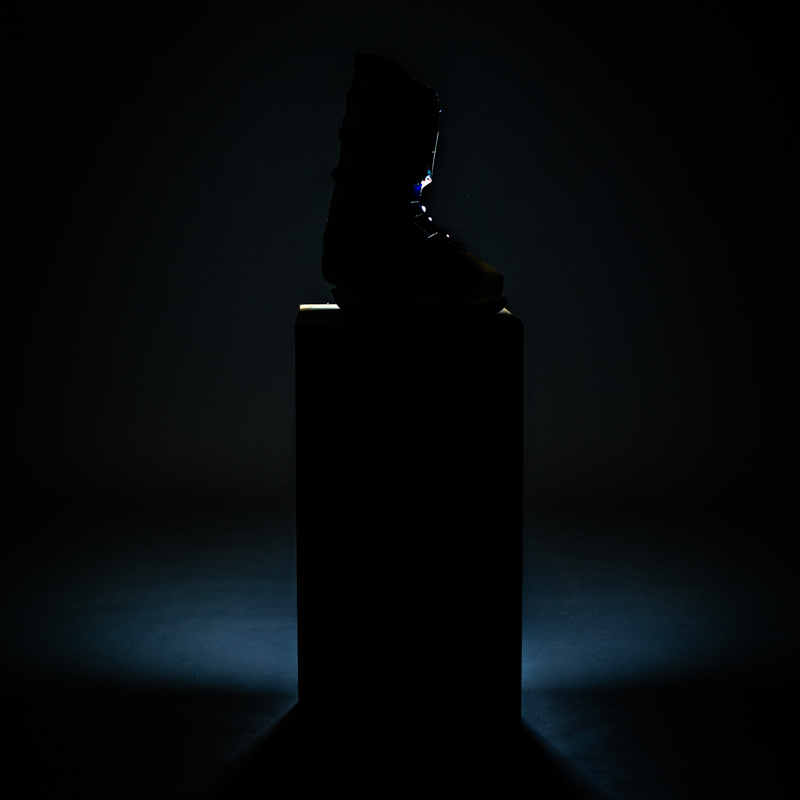 In our experience the most neglected segment of snowboarding racing is the snowboard hard boot that has not seen substantial improvements for a long time. The boot is the first piece of equipment in contact with our bodies and therefore we believe also the most important part of equipment. Classical technology in hard boot manufacturing did not provide any significant improvement, so we started this project five years ago. Five years of research, design and development of appropriate technology brought the result. 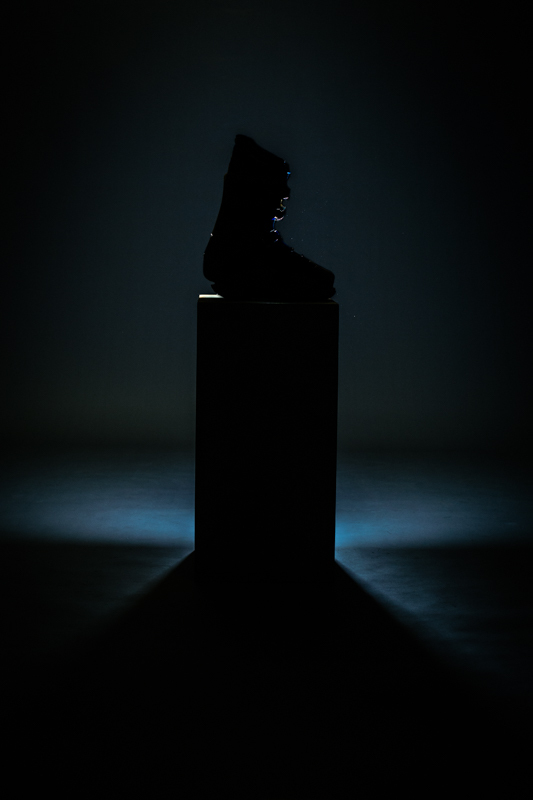 We are proud to present a new product - carbon snowboarding boot 6th SENSE. All the latest and best materials were used making the boot, to get the best of what you could want. The shoe is made of carbon fiber and has no glued seams. In parts where the user needs softer materials, there are embedded parts of softer plastic material, which provides the convenience and functionality of use in all respects. The combination of soft and hard parts is the innovation of SENSE R & D team and we have not seen such use in any other boot. 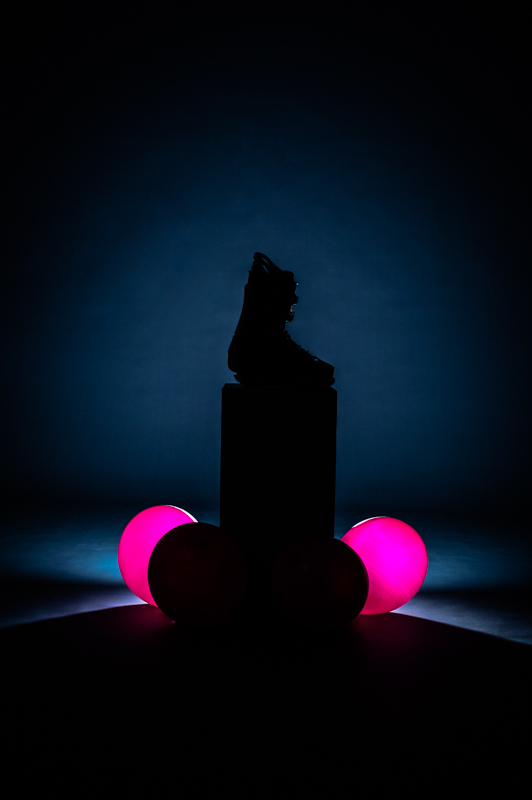 The shoe provides maximum hardness in lateral directions of the weight transfer to the board and nullify all the intermediate stages where energy was lost. The back spring system ensures accurate setting of the force needed to longitudinally bend the boot as well as static angle of the upper part of the boot. Carbon fibers are a good thermal insulator which makes the boot warmer. 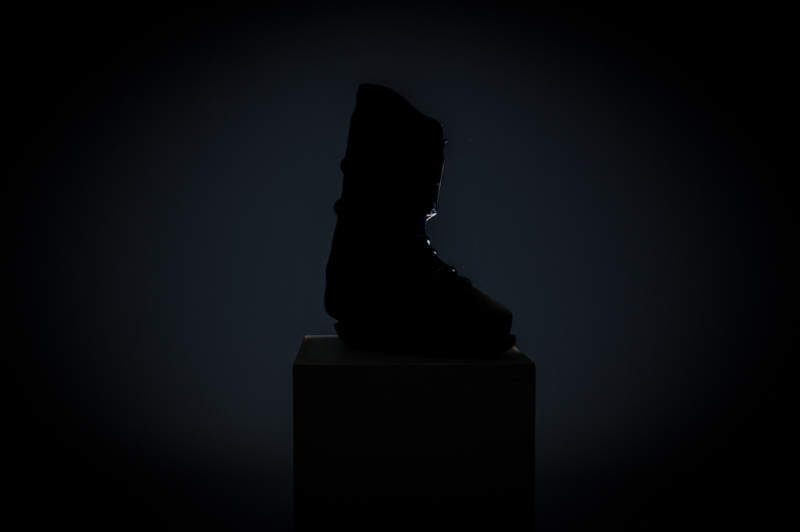 They are also not heat reactive so hardness of the boot is not dependent on the external ambient temperature, that is to say that the boot keeps the same performance at -20 or +10 degrees. The outsoles are made of soft plastic, which can also be exchanged for a harder plastic, and thus change the responsiveness - the lateral flexibility of the boot in the binding. We are confident that our efforts will be detected and appreciated by the future users. Expected start of sales is for winter season 2017/2018.